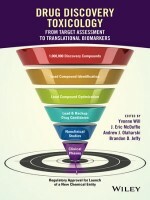 As a guide for pharmaceutical professionals to the issues and practices of drug discovery toxicology, this book integrates and reviews the strategy and application of tools and methods at each step of the drug discovery process. This book guides researchers as to what drug safety experiments are both practical and useful. 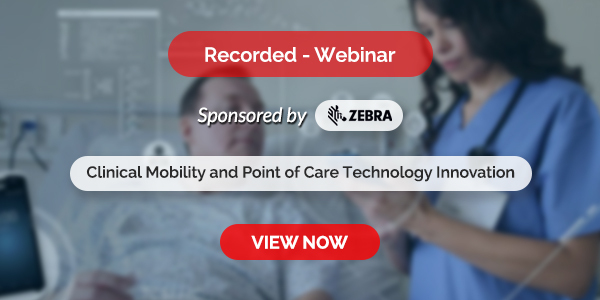 In addition to this, it also covers a variety of key topics – safety lead optimization, in vitro-in vivo translation, organ toxicology, ADME, animal models, biomarkers, and -omics tools. Readers can also find detailed delineation of what experiments are possible and useful and a view into the future, indicating key areas to watch for new predictive methods. This journal comprises of contributions from firsthand industry professionals with an extensive experience, giving readers insight into the strategy and execution of predictive toxicology practices.